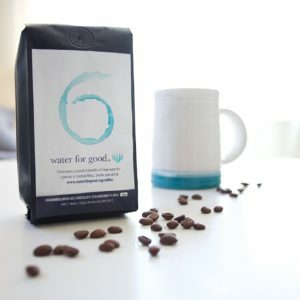 Every bag of Water for Good 6 coffee beans provides 6 months of clean water for one person in the Central African Republic! 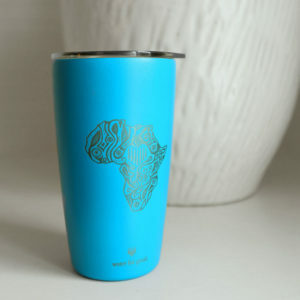 Having thousands of years of time to perfect their roasting and brewing methods, they have crafted clean, tea-like characteristics. It is easy to pick out the symphony of fruity and floral flavors, evoking scenes the wild green highlands where they are grown. 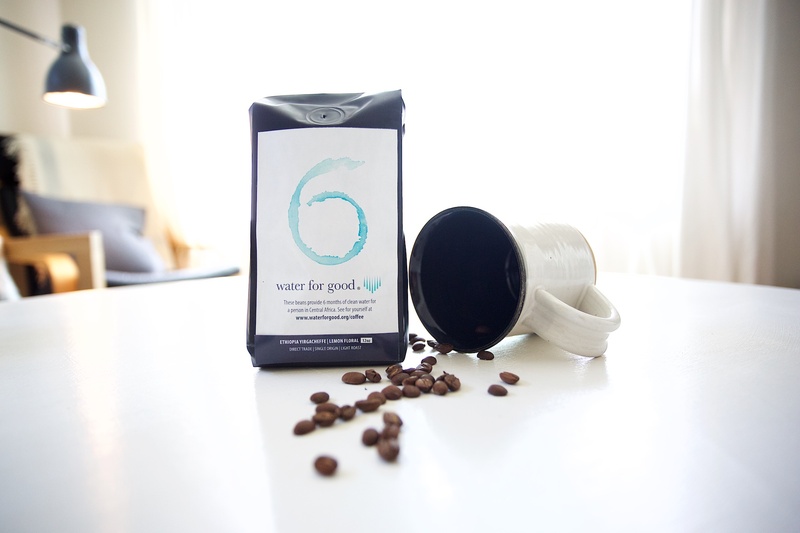 It is well-known for its heavy body, fine acidity, and delicate quality. 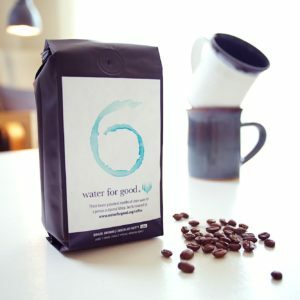 Free Shipping to the lower 48 states. Sorry, we only ship to the lower 48 states. 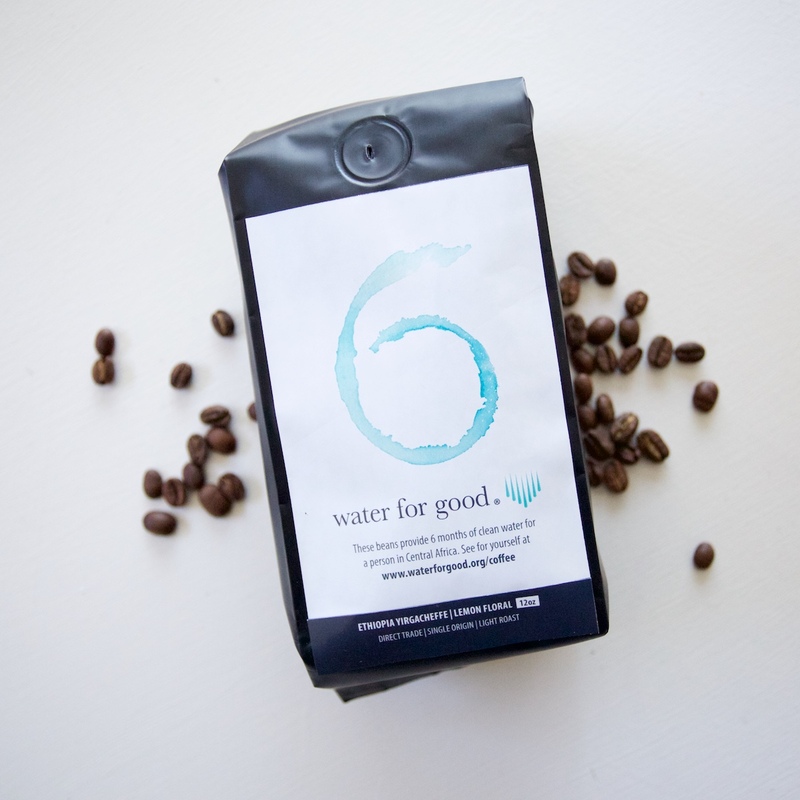 Your purchase allows us to provide 6 months of clean water to 1 person in the Central African Republic!